Fit have been working on Ben’s 4 piece bars for a little while now, I remember seeing the prototype pics earlier on this month and thinking they look pretty sweet. Fit Bike Co made the Benny L frame which has been out for a while now, then came Ben’s signature stem and now the bars to match! The bars are pretty big (8.85″) which I like, and they seem to suit the other signature parts very well. There’s some crazy tricks in this short promo and it’s all featured at the same skatepark (I wish I knew where it is) But still some great footage for a promo vid. This is so good, wish I’d been there and not working but you can’t have it all. Presented by Scott The Punk, he helped put on the Stronghold BMX Jam at Flo Skatepark down in Nottingham. With fast punk rock beats, big tricks over the jump box and loads of people cheering in the background this looks like it was one hell of a party. You can even see Irish Ben in there, you know that it’s going to be a good party if Ben’s there! Thanks to the Albion for putting this out there. A great look back at 2012 by the guys behind Proper. 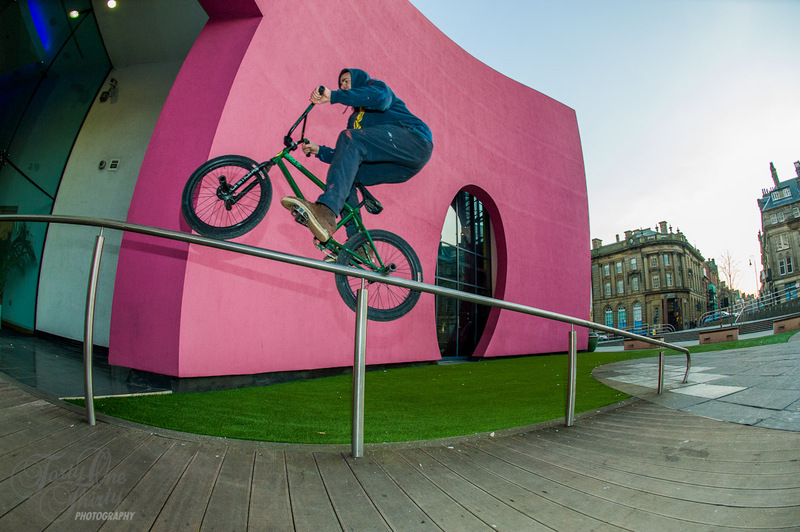 Featuring lots of great riding and a few clips from around the doors up here (Gateshead, Sunderland and Durham) with stuff from Shaun Jinks, Max Wood, Jamie Guile, Janis Cunculis, Joris Coulomb, Mike Miller, Gav Shortall, and Sam Cunningham. Sadly for Joris and Gav these are there final clips for Proper, I guess they’ve moved on? By the looks of it Jason has been doing a bit of travelling already, only two months in to 2013 and he’s been half way round the world to Asia. It wasn’t all plane sailing however, during his “best trip of his life” he managed to break his nose, get bit by some potentially rabid monkey and get severe food poisoning landing himself a short stay in hospital. Even though all these things happened it still was one hell of an awesome trip he says and to me this is truly an inspirational video to make you want to go out there and travel. Start saving your pennies peeps. 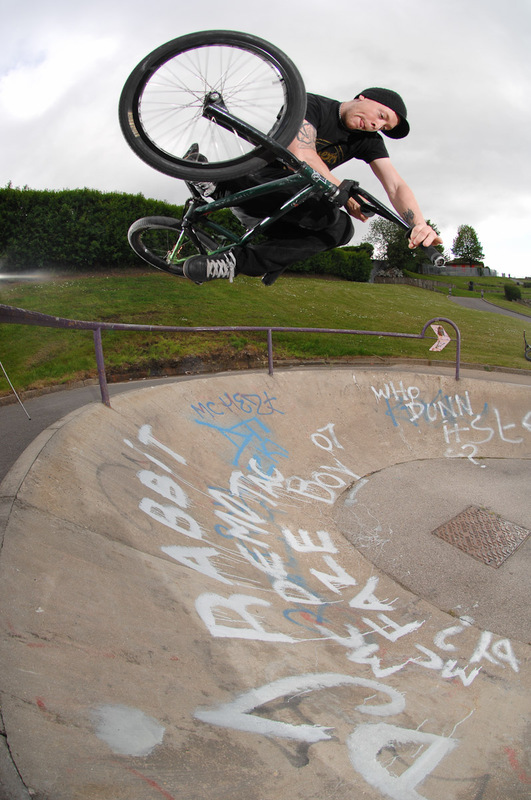 Nice little edit from the guys at The Source BMX in Hastings. They’ve just hooked up another member to the team who goes by the name of Jordan O’Kane. He demonstrates his moves in and around Hastings at the outdoor park, The Source Bowl, 4Down Park and a few street spots for “good measure”.